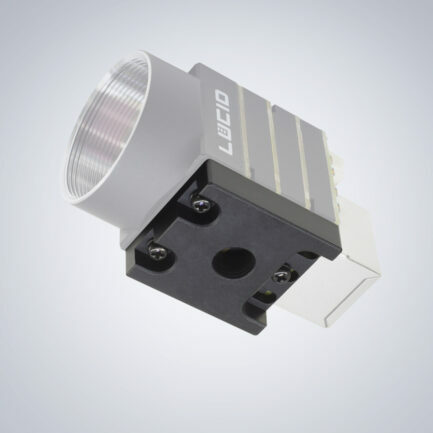 Get the most out of your Lucid camera with tested and qualified lenses, cables, interface cards, and more. 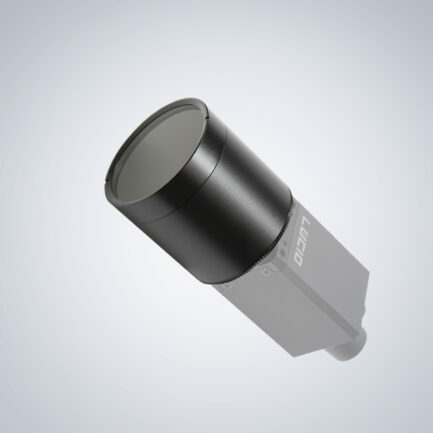 A machine vision lens focuses incoming light on to the camera’s sensor and choosing one is just as important as the camera itself. 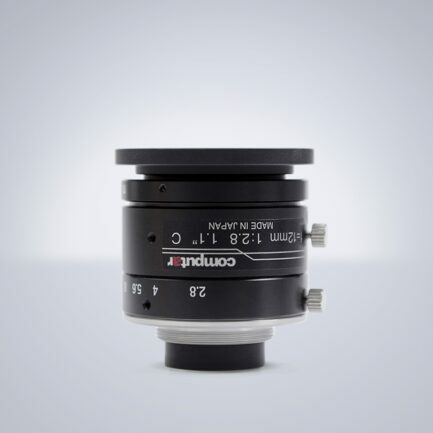 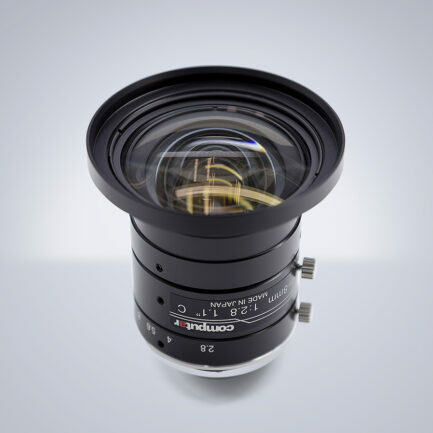 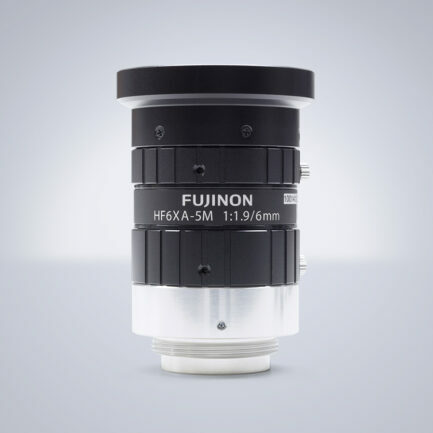 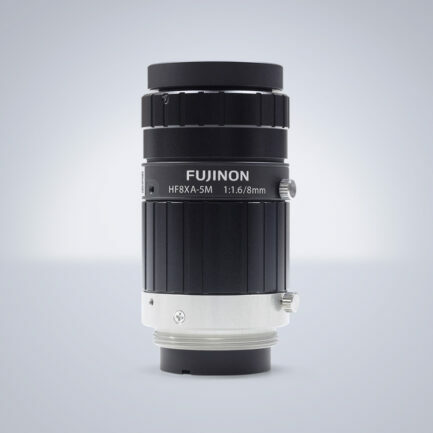 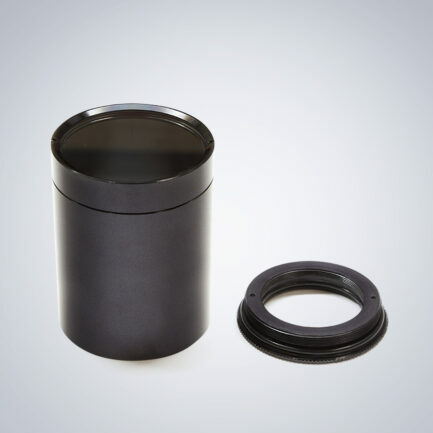 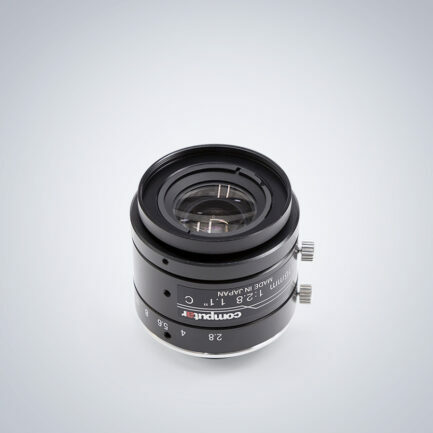 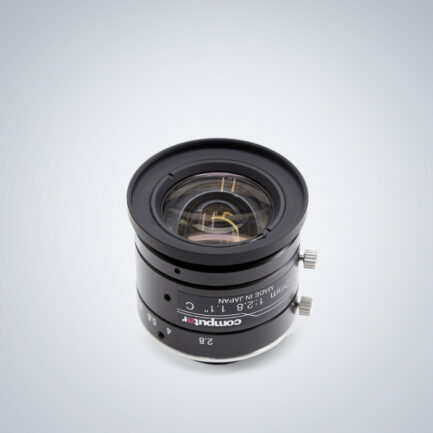 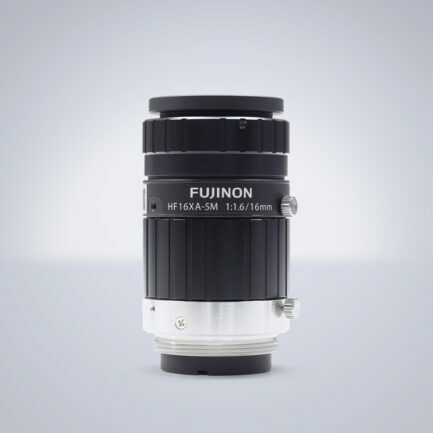 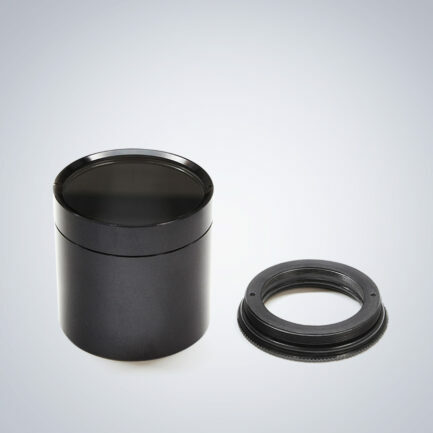 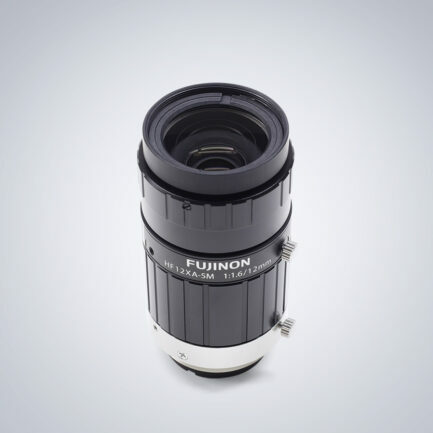 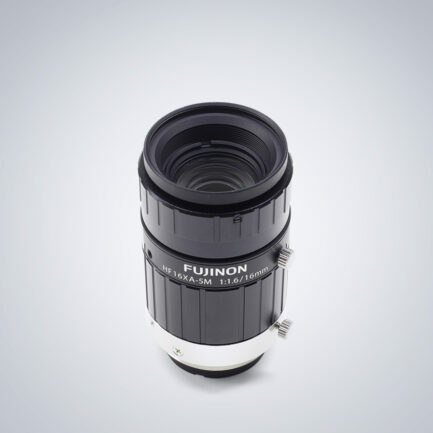 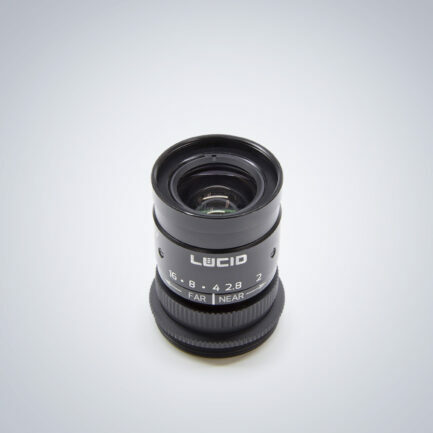 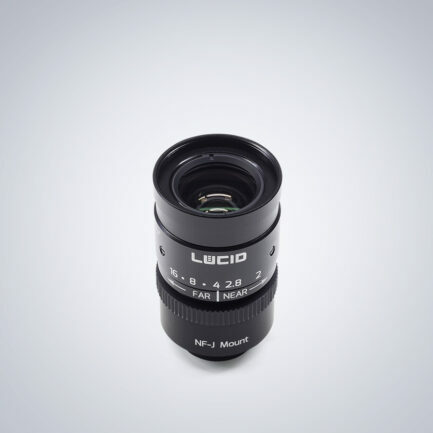 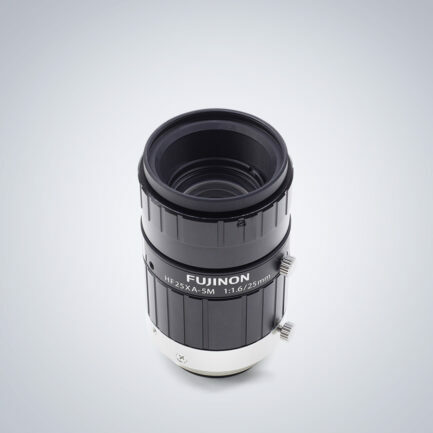 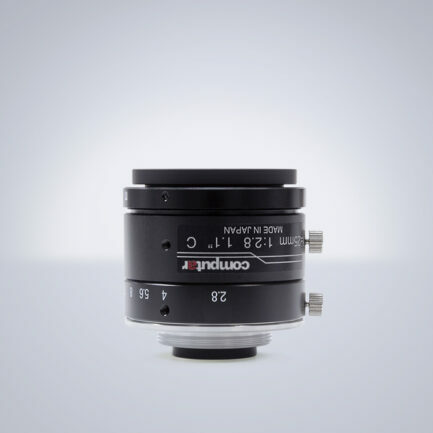 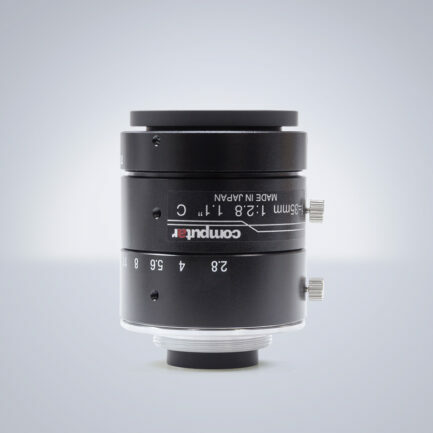 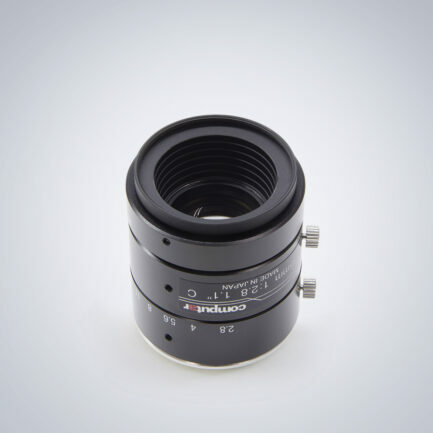 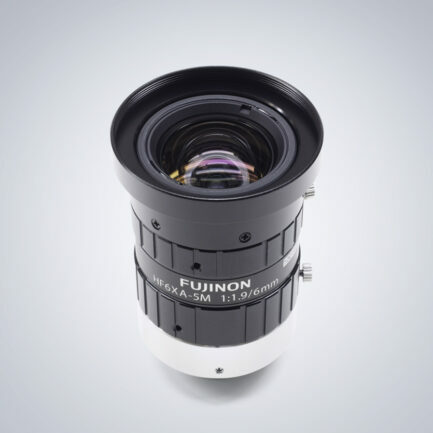 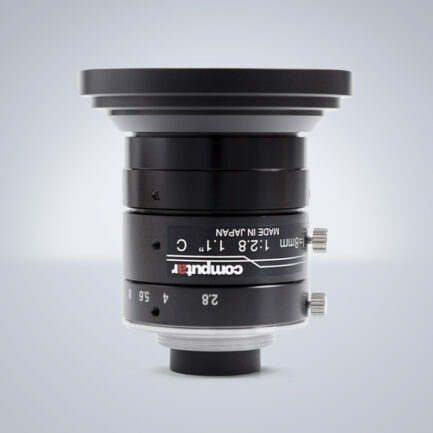 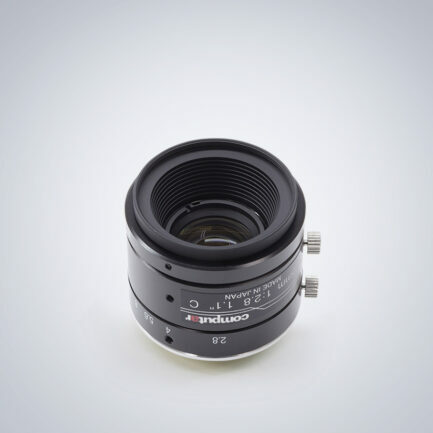 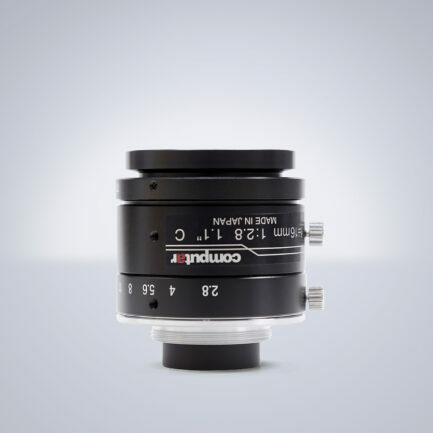 Lucid offers a variety of low distortion, compact, lightweight lenses that are specifically designed for imaging in machine vision applications such as factory automation and inspection. 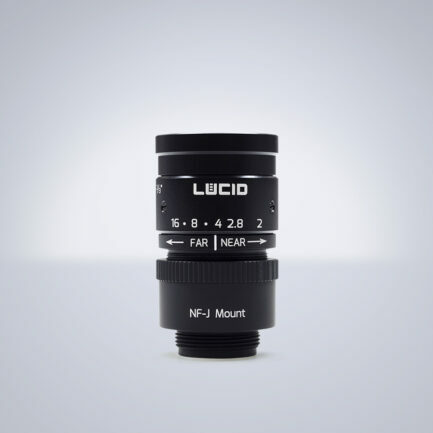 Need help choosing a lens? 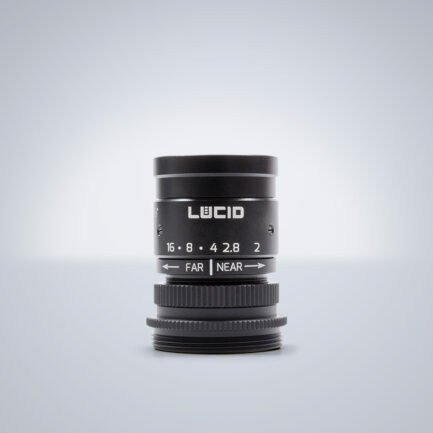 Visit our Lens Calculator. 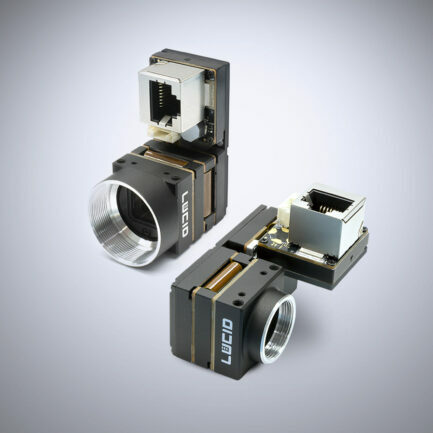 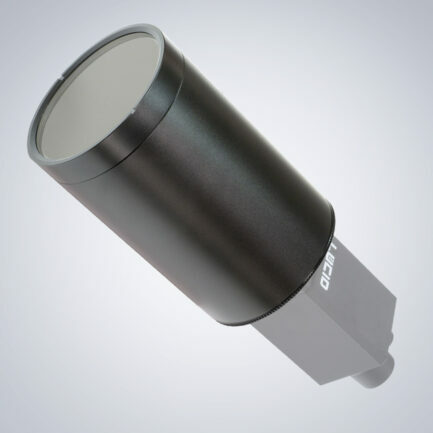 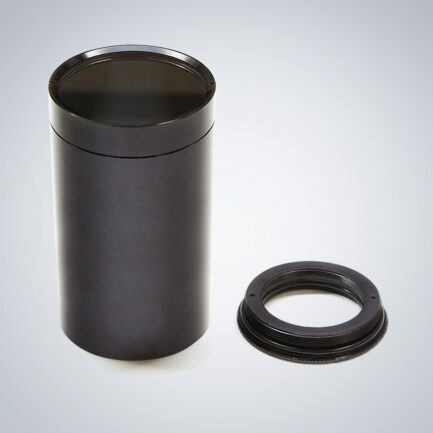 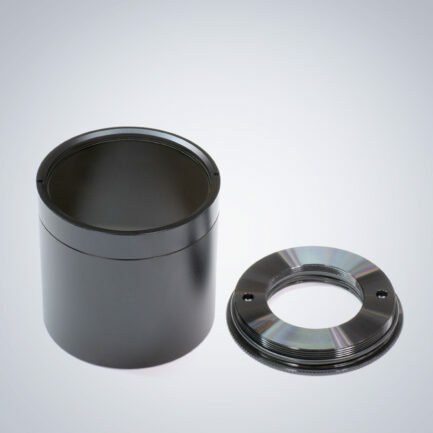 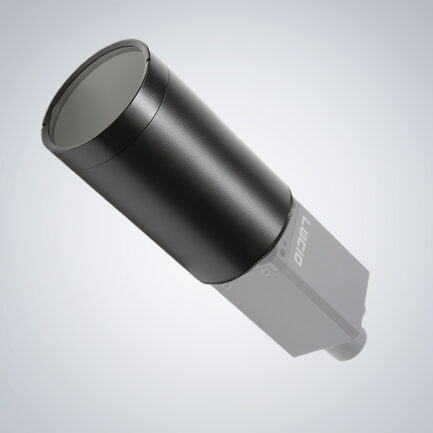 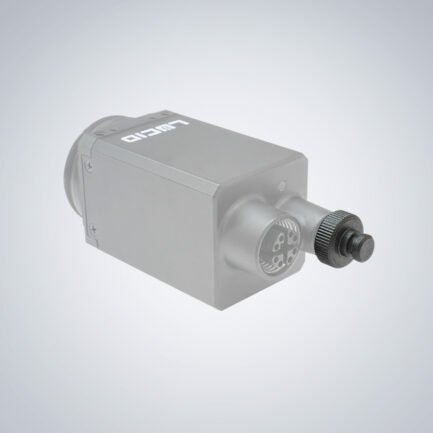 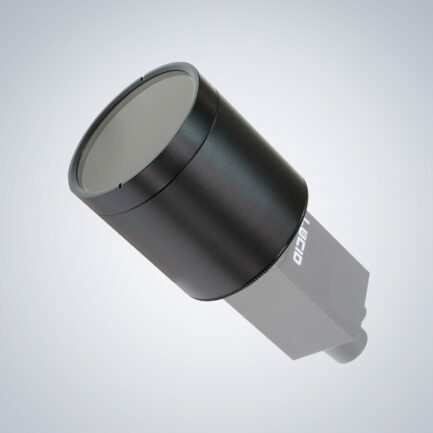 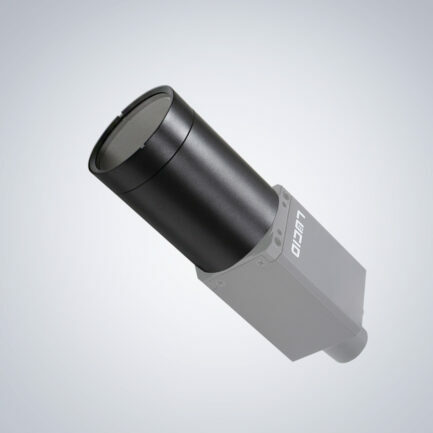 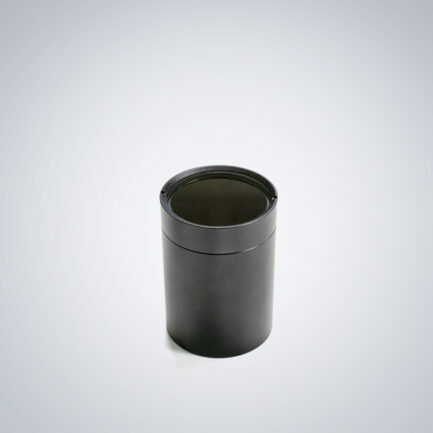 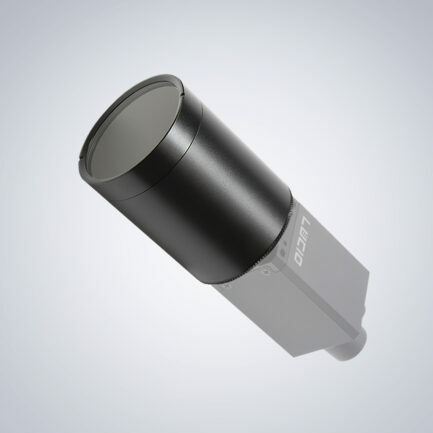 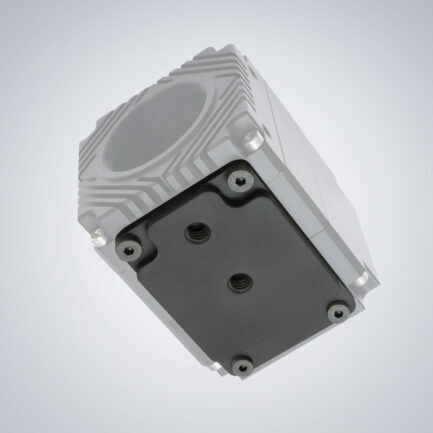 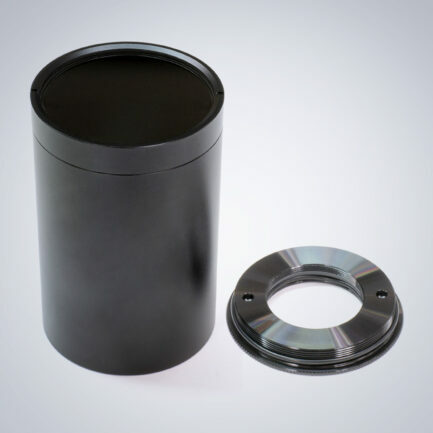 LUCID’s Phoenix GigE Vision camera has a unique transformable design that can be easily configured to meet a wide range of OEM applications. 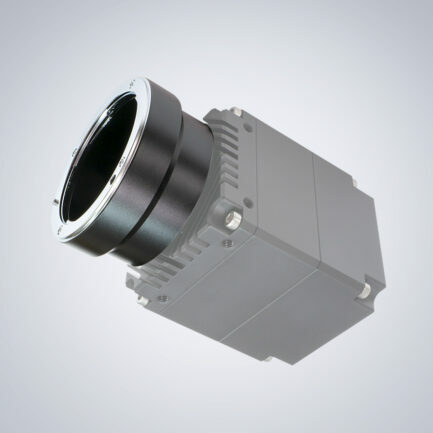 The default shape of the Phoenix resembles a traditional camera shape. 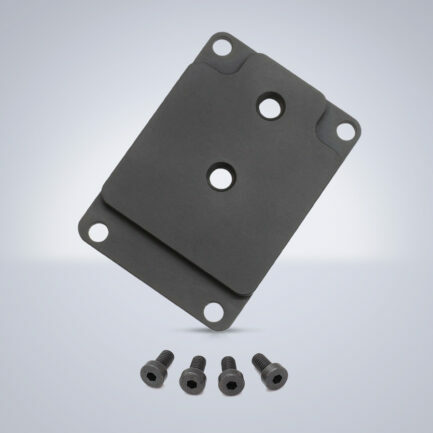 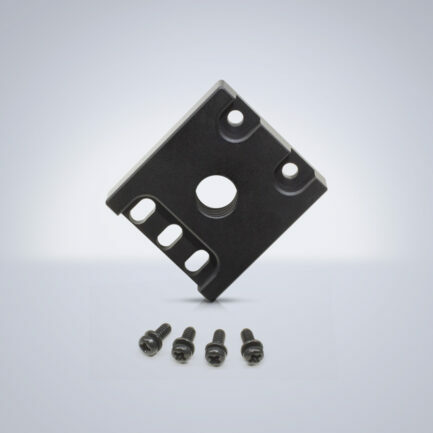 However, individual board stacks can be unfolded to various degrees to best fit your application. 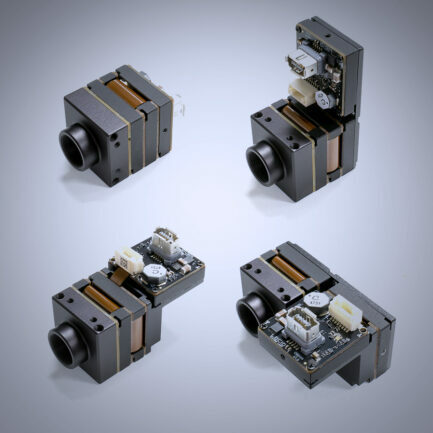 This kit includes all the necessary tools and parts that are needed to transform a Phoenix camera into a 180° and 90° orientation. 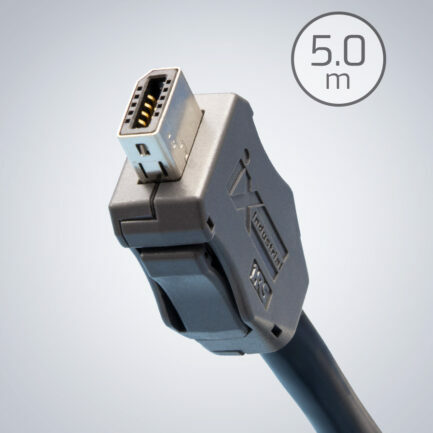 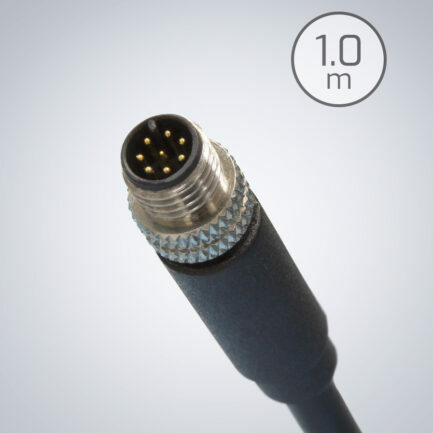 Quality cables are crucial to your imaging applications. 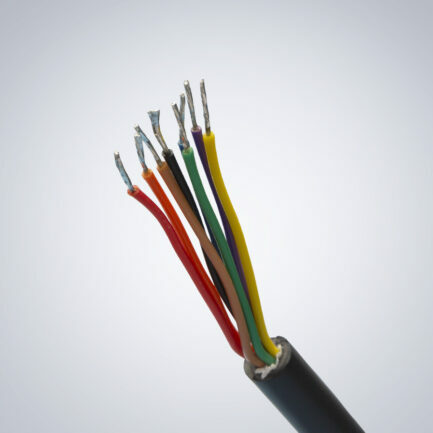 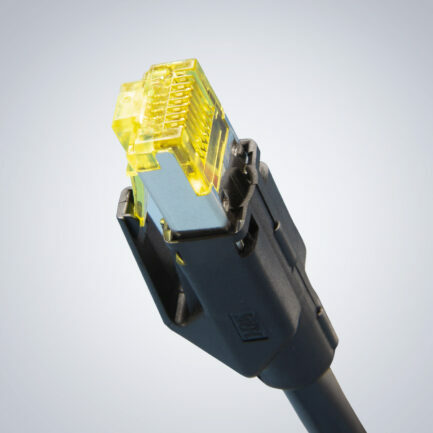 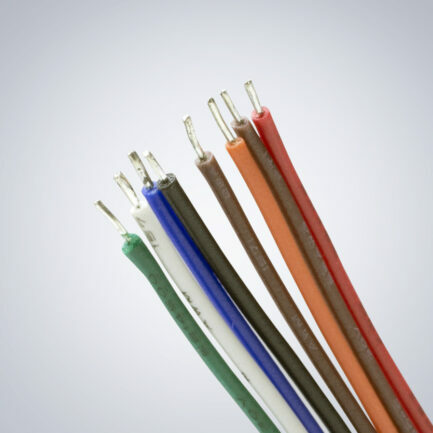 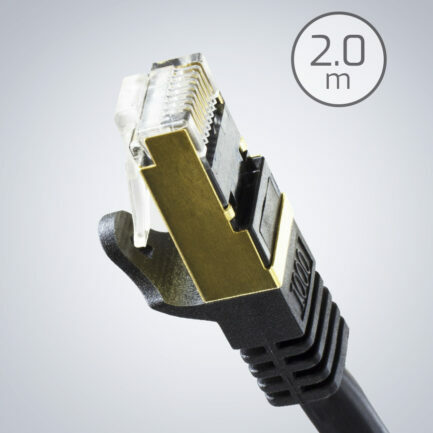 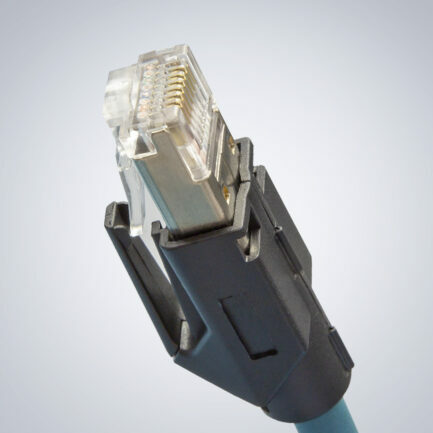 The following Cat 6a cables are tested for up to 500 MHz frequency and are shielded with aluminum-polyester foil against interference. 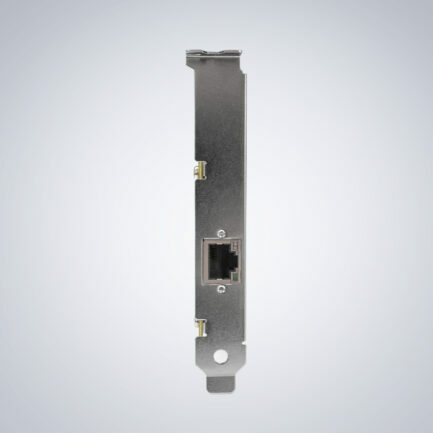 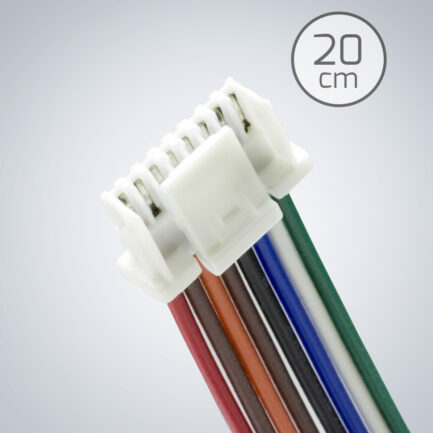 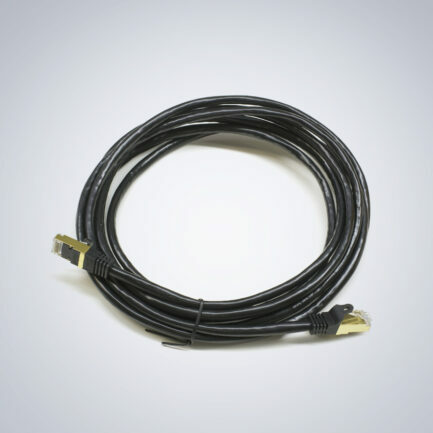 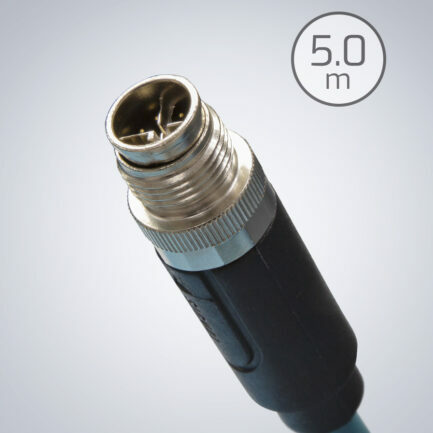 Our GPIO cable is pre-stript on one end for easier integration with your application. 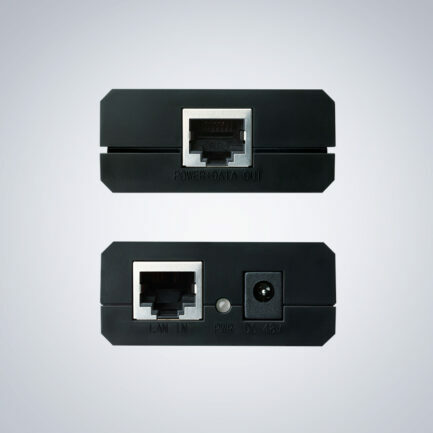 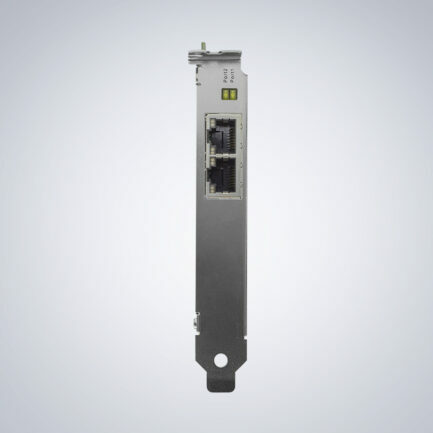 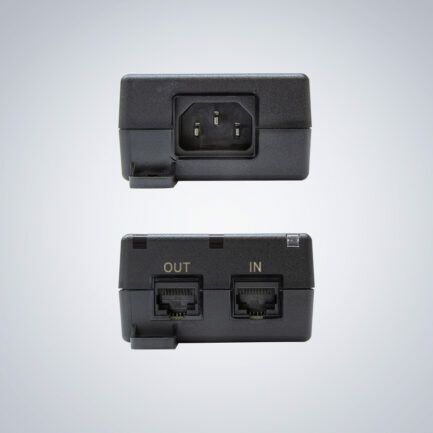 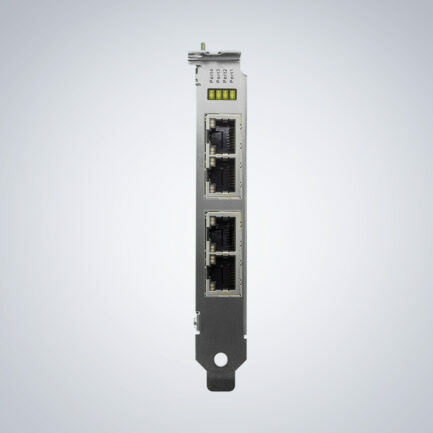 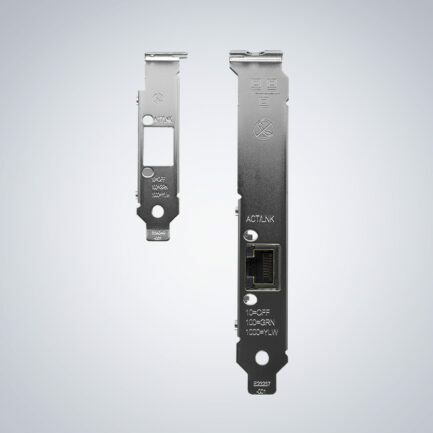 Gigabit Ethernet with PoE allows for single cable camera solutions, simplifying installation and maintenance. 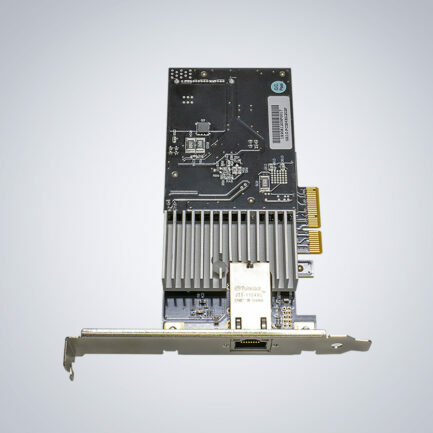 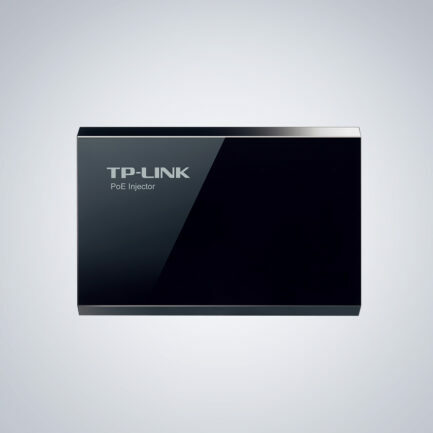 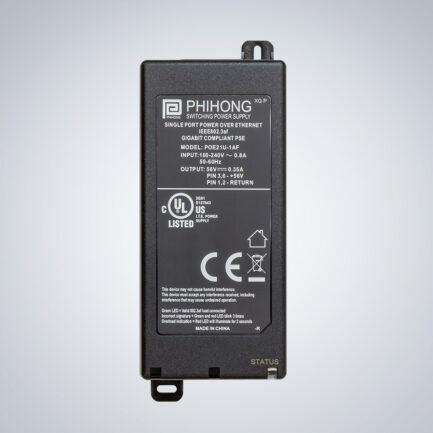 For those who will be externally powering the camera we offer a single port Gigabit Ethernet card and a PoE injector unit. 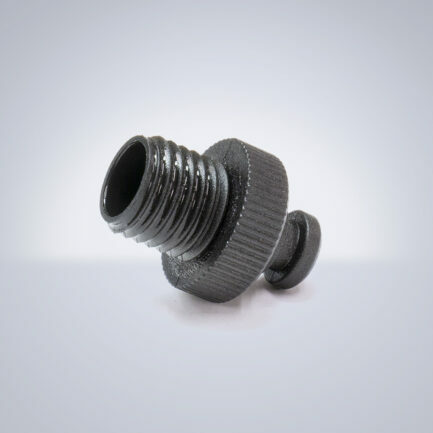 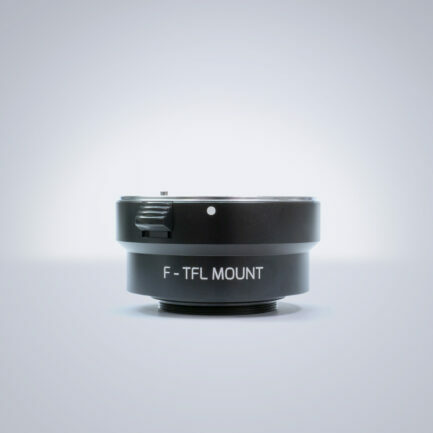 Our tripod adapters can be used to connect to standard 1/4″ – 20 tripods, monopods, or heads. 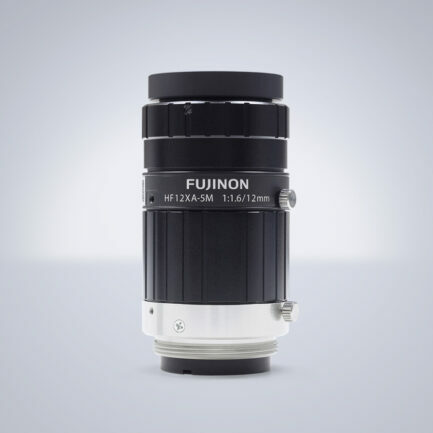 Not sure which accessories you need?